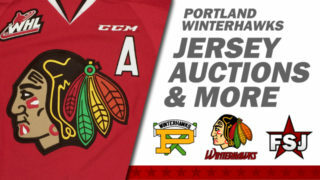 Portland, OR – The Portland Winterhawks are pleased to announce the signing of 2002-born defenseman Kurtis Smythe to a WHL Standard Player Agreement. 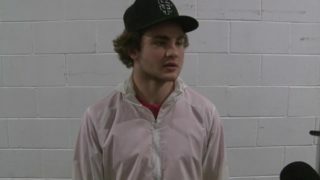 Smythe, 5”11’, spent this past season with the Delta Hockey Academy Prep in the CSSHL. 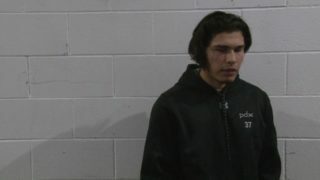 He registered four goals, 13 points and 28 penalty minutes in 33 games. Smythe, the product of Cloverdale, British Columbia, also recorded one point in four postseason games. 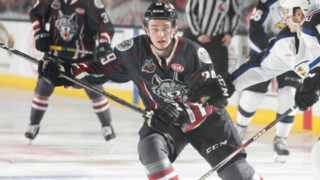 Portland acquired Smythe in a trade with the Saskatoon Blades on May 3rd, 2018. In return, Portland sent a 2018 fourth-round WHL Bantam draft pick to Saskatoon. 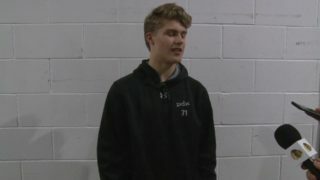 Smythe was originally selected by the Blades in the second-round, 42nd overall during the 2017 WHL Bantam Draft. 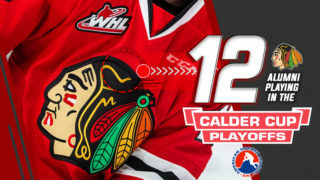 Winterhawks season tickets and packages are on sale now, visit winterhawks.com/tickets for full details on pricing and availability.